Waste Available to Site = Laterals. 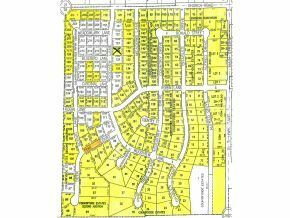 Country lots ranging from $29,900 to $45,900. Fully improved including the convenience of city sewer and water in the Luxemburg Casco School District. Some private wooded lots available and all plans to be approved by the developer. 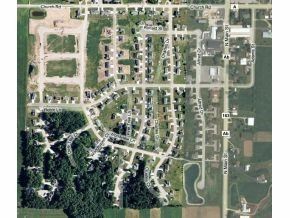 Call for a price list and plat map of the subdivision. $156 would be your approximate monthly principal and interest payment.